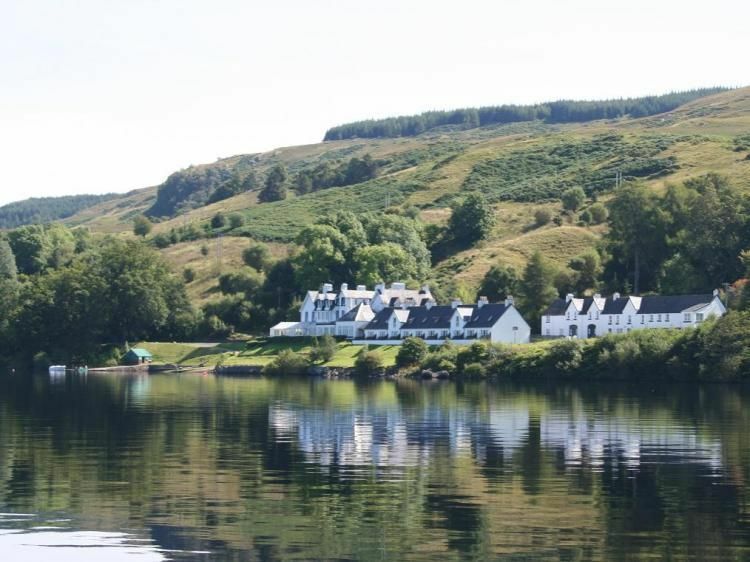 Portsonachan Hotel is perched on the south bank of tranquil Loch Awe, Near inveraray on the west coast of Scotland. With possibly the best views in the UK looking over Loch Awe to the Cruachan mountains beyond, it really is a magical place. We can fully cater for your needs in all areas, any scale of wedding. We promise to make it a time to be proud off, and remember fondly.